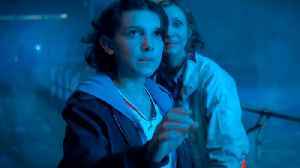 Comicbook.com reports 'Godzilla: King of the Monsters' is hyping up fans with its new TV spots! 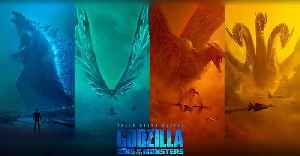 Check out the official "Beautiful" trailer for Godzilla King of the Monsters starring Kyle Chandler, Vera Farmiga, Millie Bobby Brown, Bradley Whitford, Sally Hawkins, Charles Dance, Thomas..
What If Godzilla Fought The Avengers? 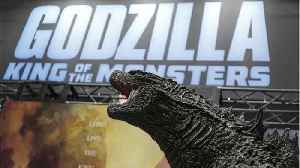 Comicbook.com reports Godzilla doesn't seem like the collaborative type, but that could change in the near future! 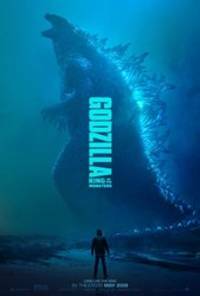 'Godzilla: King of the Monsters' director Mike Dougherty teased the idea of the..
ComicBook.com reports Godzilla: King of the Monsters will be a different beast than 2014's Godzilla. 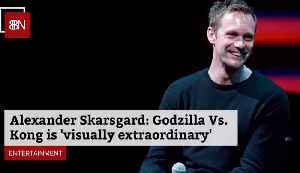 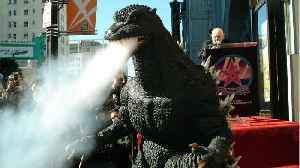 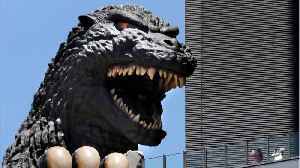 The first film focused solely on Godzilla and the world's reaction to the monster coming to the..